True or False: You Are In Love With Me. 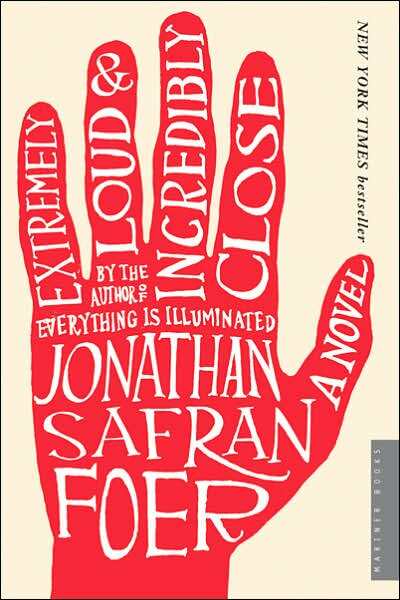 Erin let me borrow Etrememly Loud and Incredibly Close by Jonathan Safran Foer. I fell in love with every word on every page and kept asking why we hadn’t met sooner. I wish these pages were a body with a brain and a soul…and good hair- I would surely marry him. Thursday were going to see Bosc in Clemson.